"A Face For The Shadows". 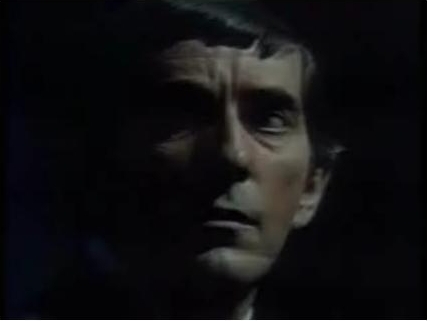 The darkly mysterious Mr. Collins.. Wallpaper and background images in the Dark Shadows club tagged: barnabas collins jonathan frid dark shadows gothic. The darkly mysterious Mr. Collins.